Well-known Internet content aggregator Feedspot has started a brand new global category called “Top 10 Beer Magazines And Ezines To Follow in 2018.” Lo and behold, your favourite BC beer magazine is included, right up there with stalwarts like DRAFT Magazine and All About Beer. What’s Brewing is the only Canadian representative. 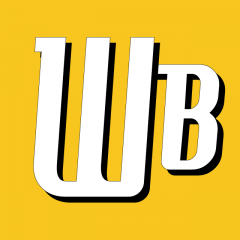 This is in addition to our already-existing #54 rank on Feedspot’s two-year-old list, “Top 100 Beer Blogs & Websites Every Beer Drinker Must Follow.” WhatsBrewing.ca is one of four BC websites on that list, not far behind Canadian representatives like Beer Me BC (Position #44, #1 for Canada) and Canadian Beer News (position #47). Looks like the WB editorial team has yet more incentive to keep up the work level. 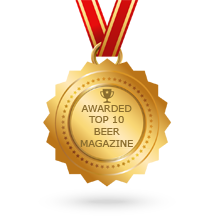 View the full Feedspot Top 10 Beer Magazines here.